I get a large percentage of my Avios via Top Cashback so I was disappointed to notice that they have now reduced their very generous BA and Avios promotion from a 25% bonus to a 5% bonus. 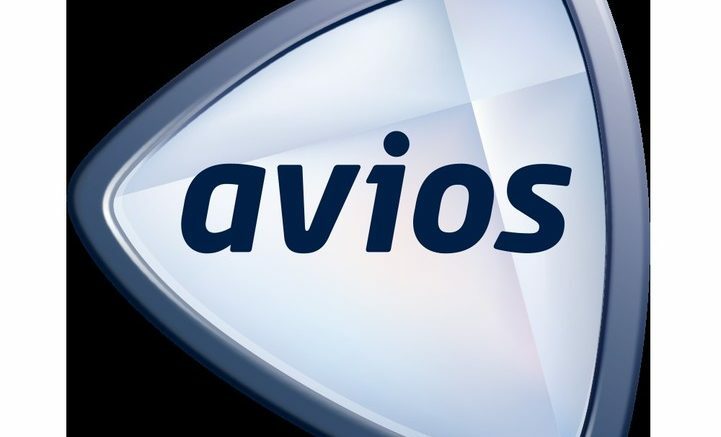 This means that for every £10 of cashback you will now only get 1050 Avios instead of 1250. I still believe that this is a good way to use your cashback unless you are planning a purchase from one of the other methods of withdrawal such as Amazon which also give a 5% bonus. There is currently a good bonus on bookings with Hilton.com through Avios eStore of 8 Avios per £1 spent instead of the usual 6. The rate is for all bookings except US, Canada & South America hotels where you will receive half that. Rewards will not be approved until after you have completed your stay. Bookings using HHonors points will not be eligible for Rewards. The bonus rate is available until 31 January 2017. Given that Hilton have disappeared from Top Cashback for the time being this is worth doing. UPDATE: Thanks to reader Michael for pointing out if you have a Hilton Honors Visa card and will be staying by 31 January 2017, you may be better off using the Visa promotion. This means earning 5,000 Bonus Points when you register at this page and then book using the Hilton HHonors app. You also must pay for your stay before 31 January 2017 with your HH Visa card. Be the first to comment on "Top Cashback reduces bonus on BA & Avios withdrawals, Hilton extra Avios"